Born in 1983 in Chitungwiza, Zimbabwe. Lives and works in Podgorica, Montenegro. Virginia Chihota's drawings and monoprints express a world in which memory and metaphor collide. 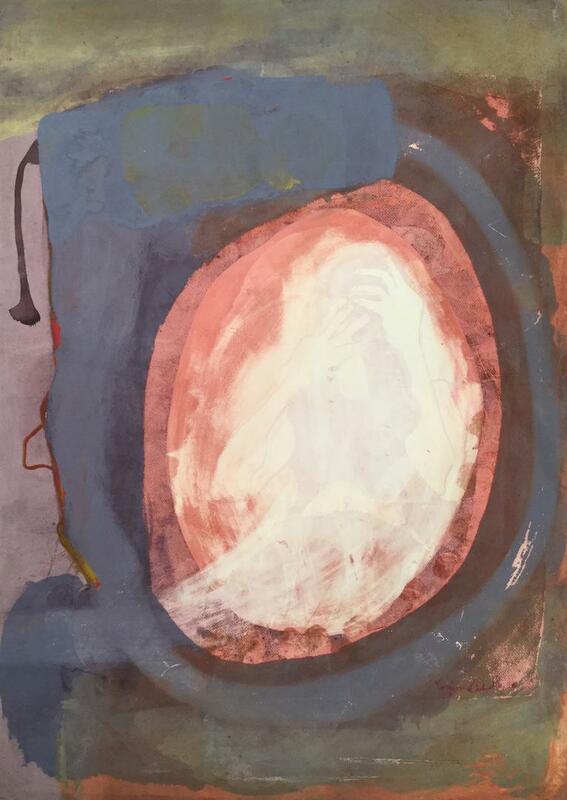 Over the past years, she has submitted her life, recently her experience of marriage and motherhood, to considerable observation and transformed her thoughts into a body of works on paper of striking formal complexity. Virginia Chihota was born in 1983 in Chitungwiza, Zimbabwe and currently lives and works in Podgorica, Montenegro. She graduated in Fine Arts from the National Art Gallery Studios in Harare, Zimbabwe in 2006. Chihota represented Zimbabwe at the 55th Venice Biennale in 2013 and was awarded the Prix Canson in the same year. Recent exhibitions include: Goodman Gallery, Cape Town (2015); Saatchi Gallery, London (2015); Kunsthalle Faust, Hannover (2014); Neuer Berliner Kunstverein (2014); and the Lyon Biennale (2011). Work by Chihota is currently on show at Tiwani Contemporary, London and in L’Autre continent: artistes, femmes, africaines at Muséum d’histoire naturelle, Le Havre. Upcoming exhibitions include Prosthesis, Vienna Academy of Fine Arts (2017). Her work is represented in collections including Tate, the National Gallery of Zimbabwe, Deutsche Bank and Saatchi Gallery.